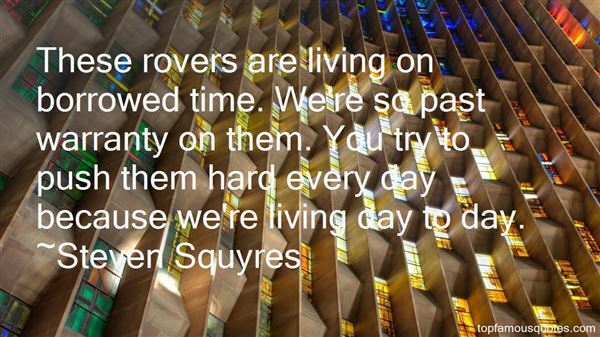 Reading and share top 12 Steven Squyres famous quotes and sayings. 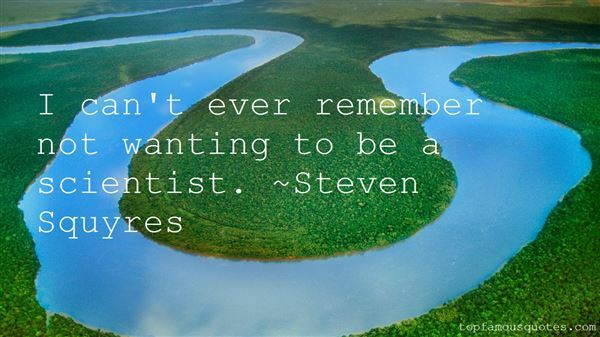 Browse top 12 most favorite famous quotes and sayings by Steven Squyres. I chewed up a lot of Florida highway when I was starting out. Used to come to Tampa two or three times a year for about 10 years straight." 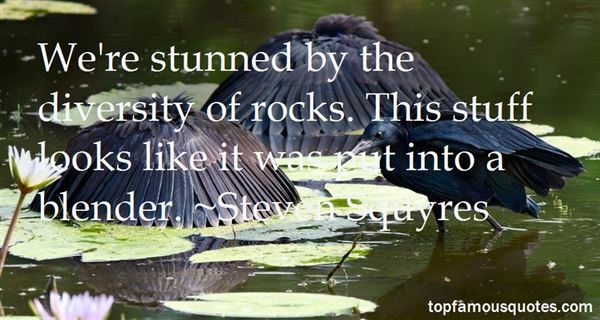 What Did Steven Squyres Talk About?